Congratulations! 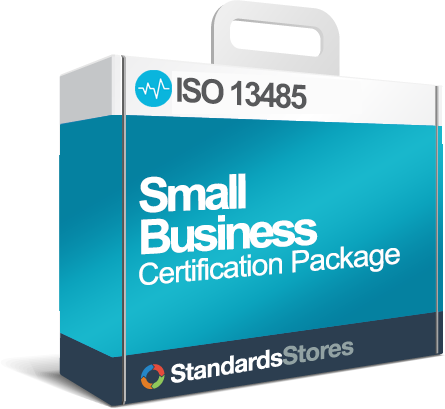 You have developed and are implementing an ISO 13485:2016 Quality l Management System. You are aware that clause 8.2.4 of ISO 13485:2016 requires that your organization conducts internal audits at planned intervals. The objective is to provide information on whether the QMS conforms to your own requirements for the QMS and those of the ISO standard. Training is essential to accomplish this important next step. The first section will familiarize the students with the requirements of clauses 4 through 8 of ISO 13485:2016 standard. The second section is devoted to the auditing process where the students will go through all the steps required for an audit, with hands on involvement in performing each step by conducting a mock audit of Med Tech a fictitious company. The PPT – Guide to Internal Auditing ISO 13485:2016 contains 33 slides to set the stage for the audit. 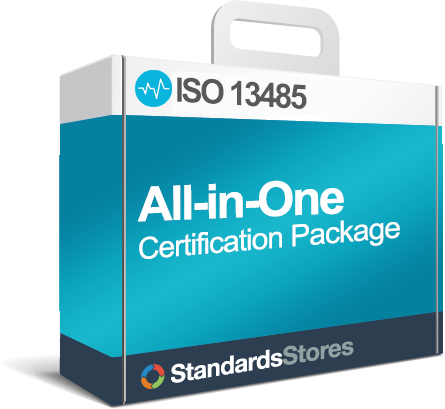 The PPT – Requirements of ISO 13485:2016 has 96 slides that provide the students with an understanding of the requirements of the standard. 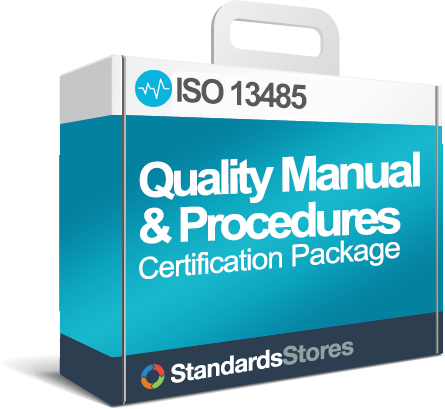 The PPT – Steps to an ISO 13485:2016 Internal Audit contains 33 slides that outline the internal audit process and prepare the students to conduct an audit of Quality Tool Inc. 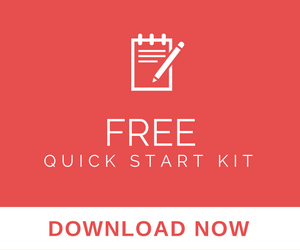 The MedTech – Documented Information is included in a 48-page file that the students will need to refer to during the course of the internal audit of MedTech.